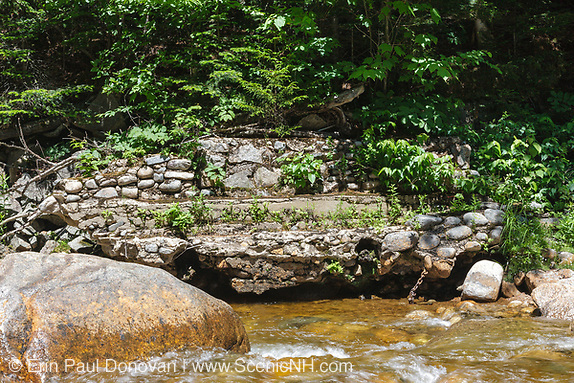 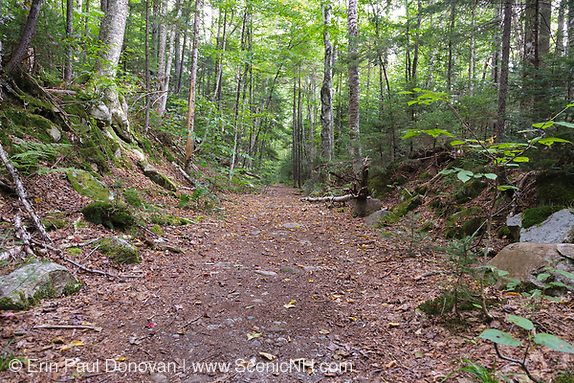 East Branch & Lincoln Railroad, Forgotten Trestles – In October 2015, I wrote about the forgotten spur lines along the East Branch & Lincoln (EB&L) Railroad in New Hampshire. 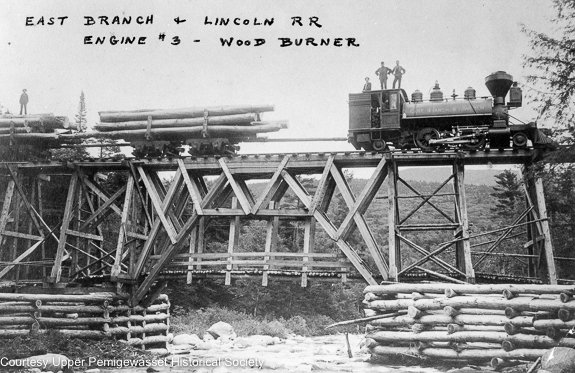 And today I am going to continue with this theme and focus on the timber trestles of the railroad. 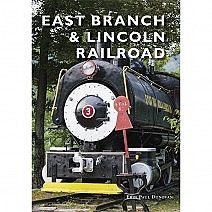 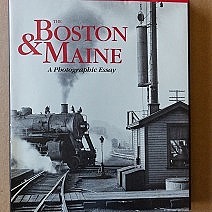 The EB&L Railroad, built by J.E. 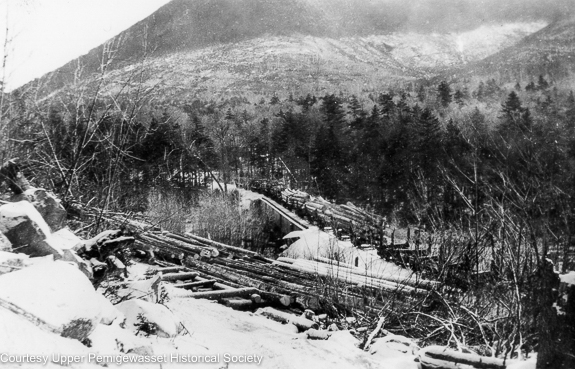 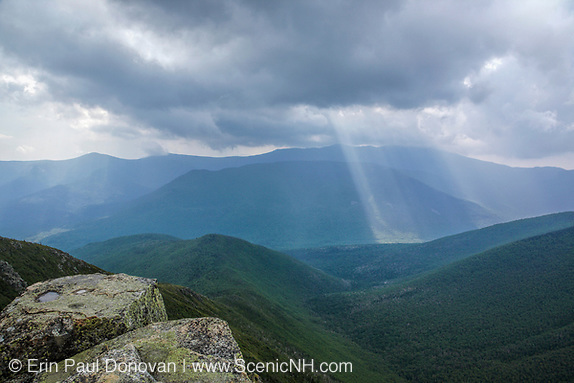 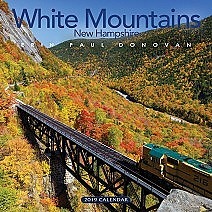 Henry, was in operation from 1893-1948 with much of the railroad being in the area we know today as the Pemigewasset Wilderness. 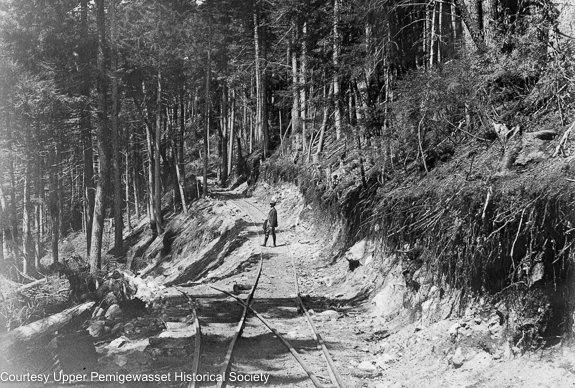 It was considered the elite logging railroad of its time. 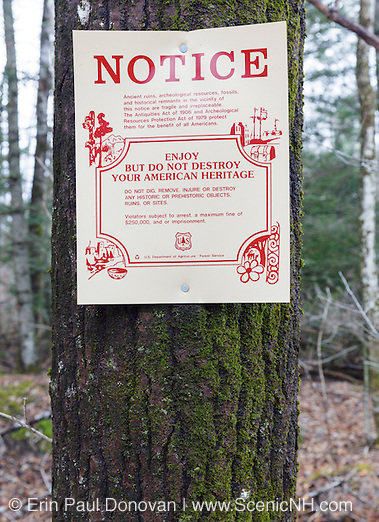 And the logging practices of this era is one of the reasons why the Wilderness Act is in place today.